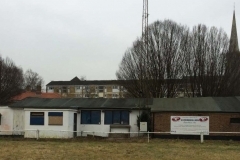 Public consultations revealed the need for public toilets, a cafe and improved football facilities. 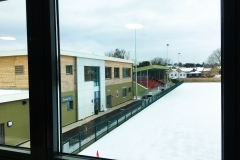 The designs were altered to go beyond replacing the football facilities alone. 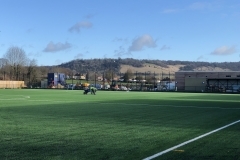 The ground was cleared in December. 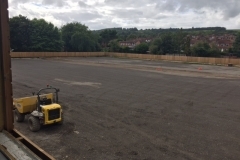 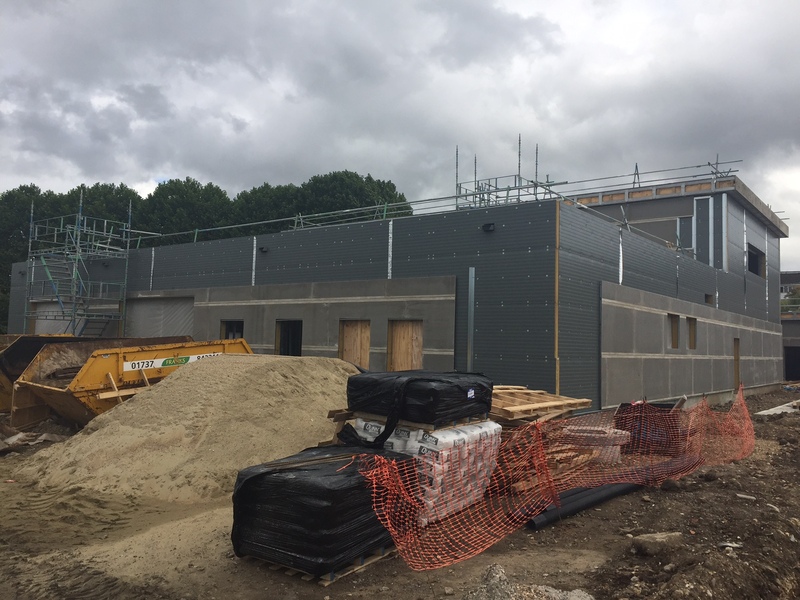 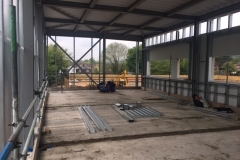 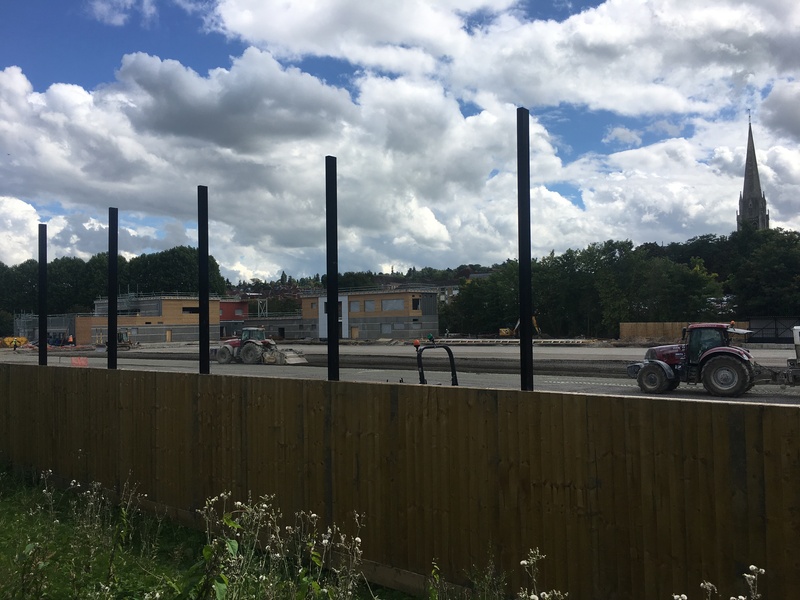 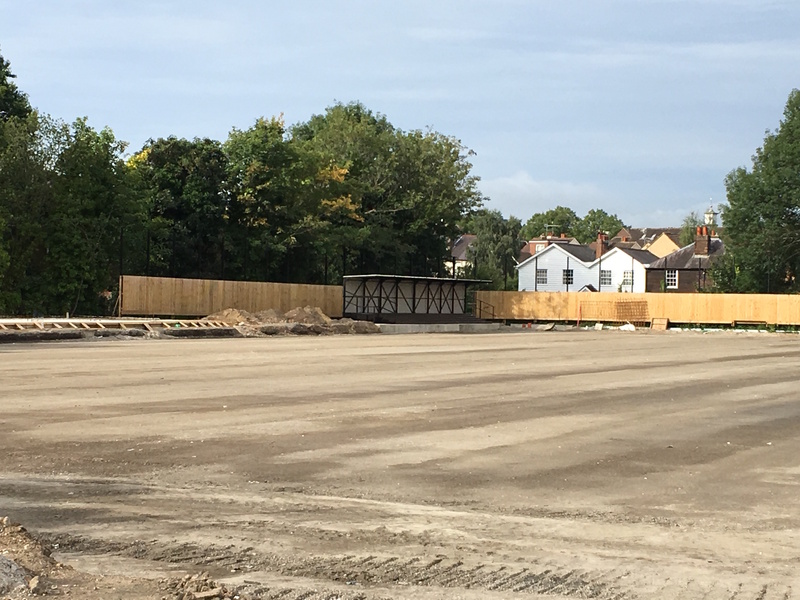 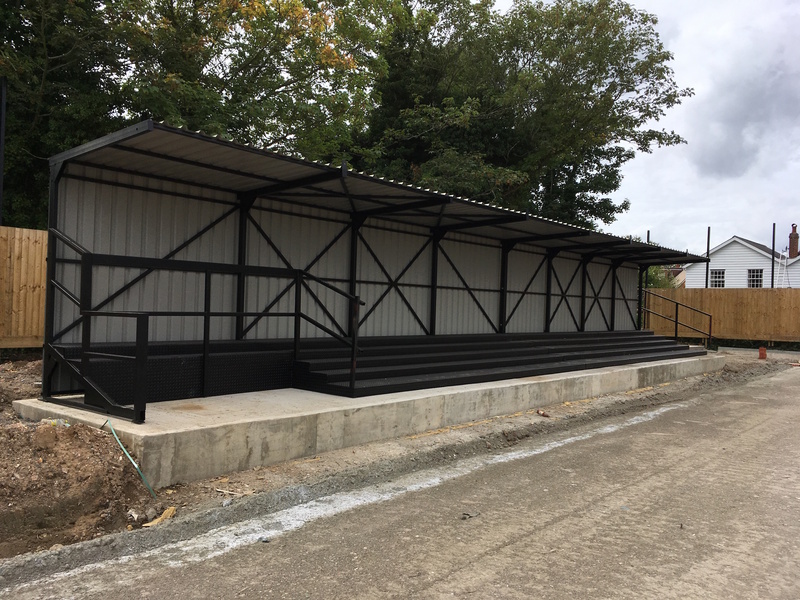 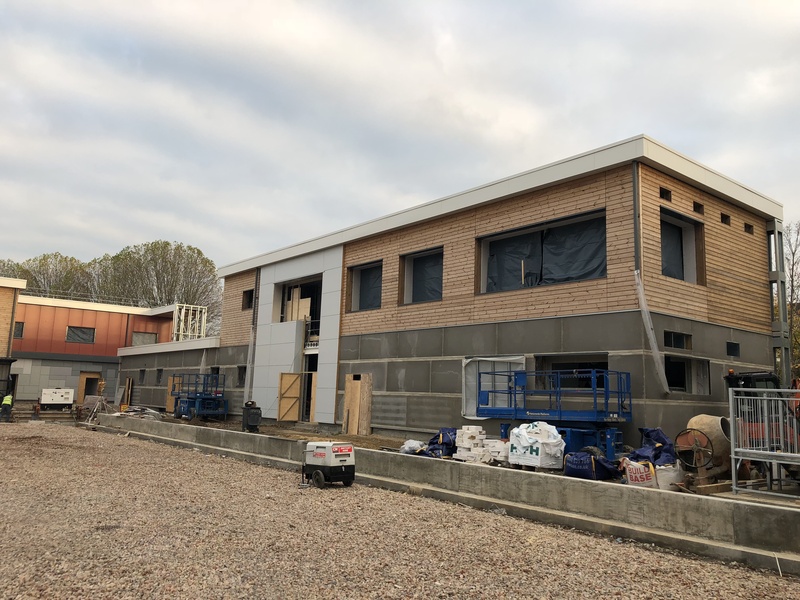 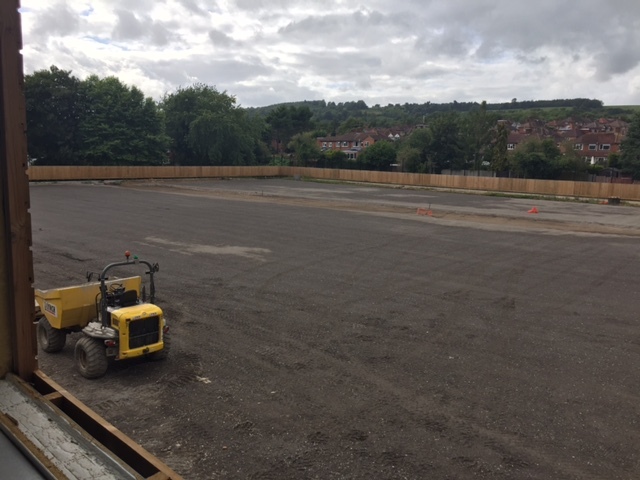 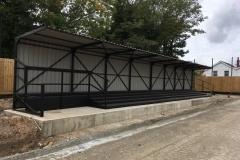 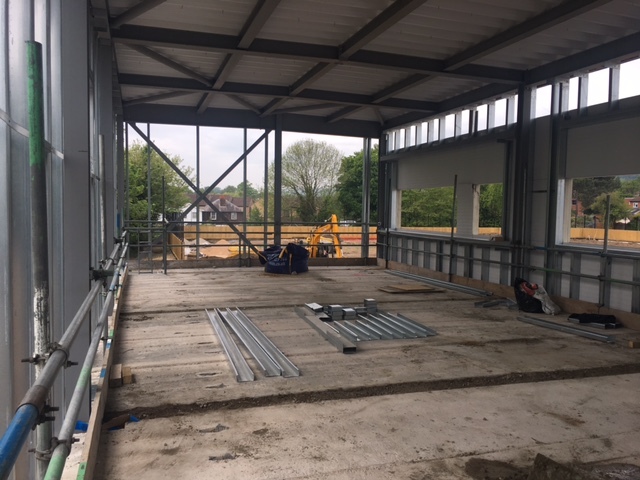 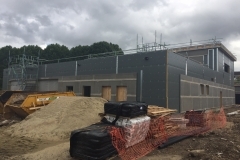 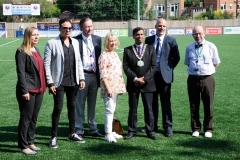 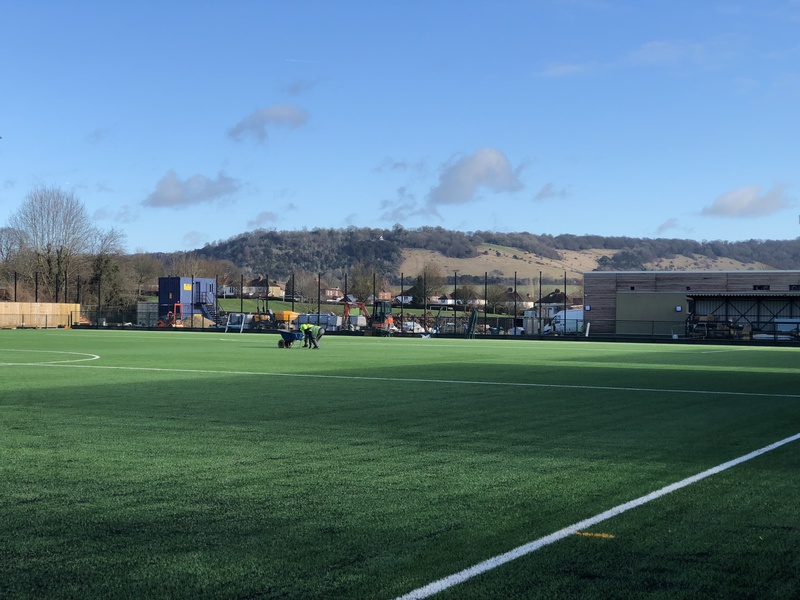 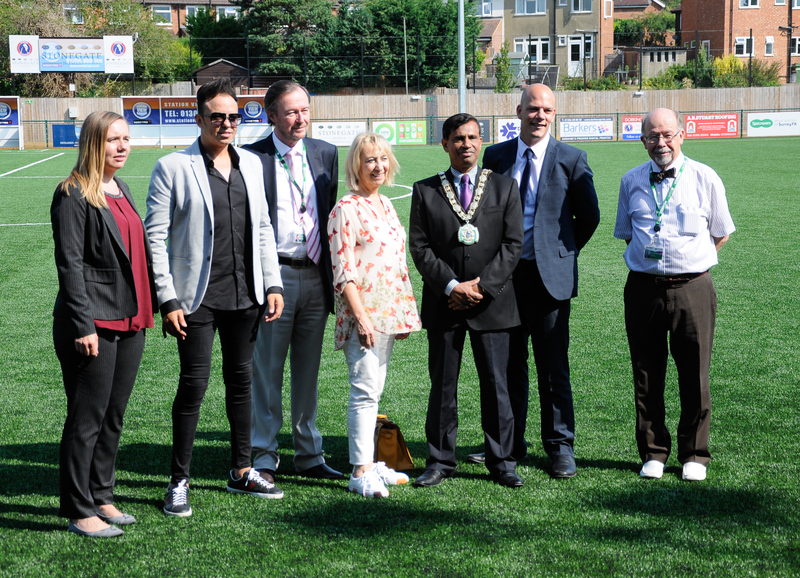 Investment of £8 million from Mole Valley District Council, £1 million contribution from Surrey County Football Association and a £500k grant from Sport England Improvement Fund on delivering a new community facility. 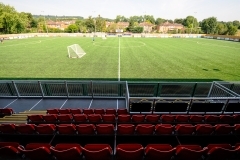 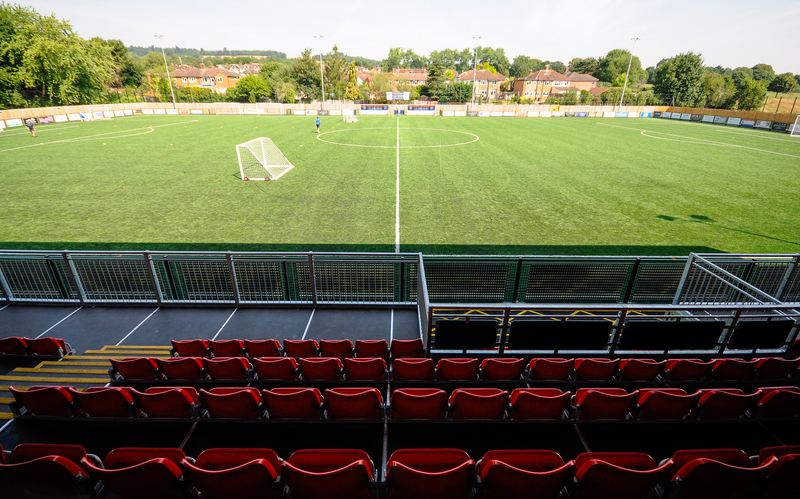 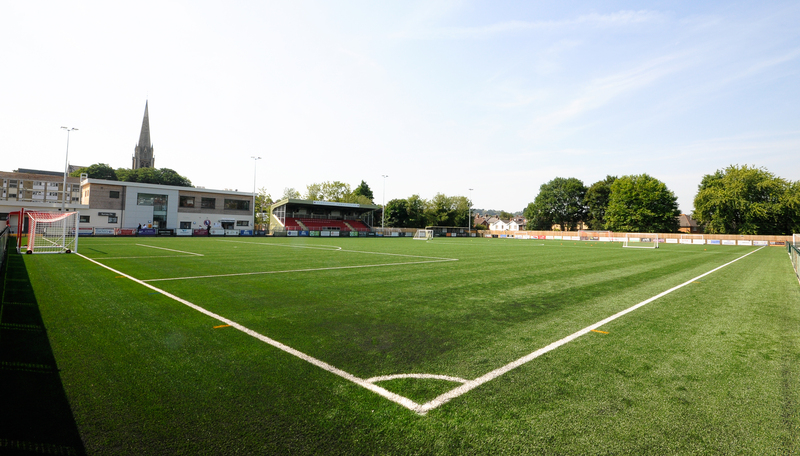 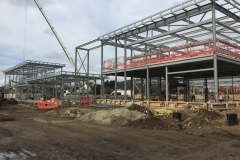 Meadowbank was agreed to be the new home for Surrey County Football Association headquarters. 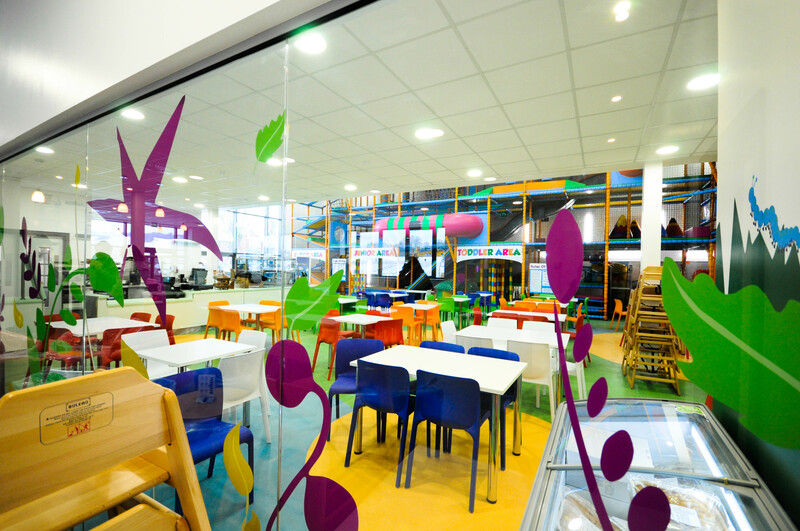 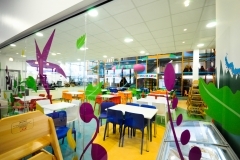 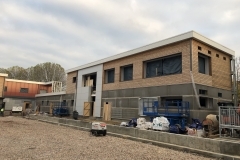 Conamar were appointed as the main contractors to build the facilities. 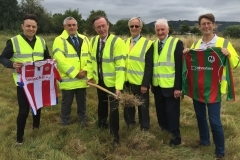 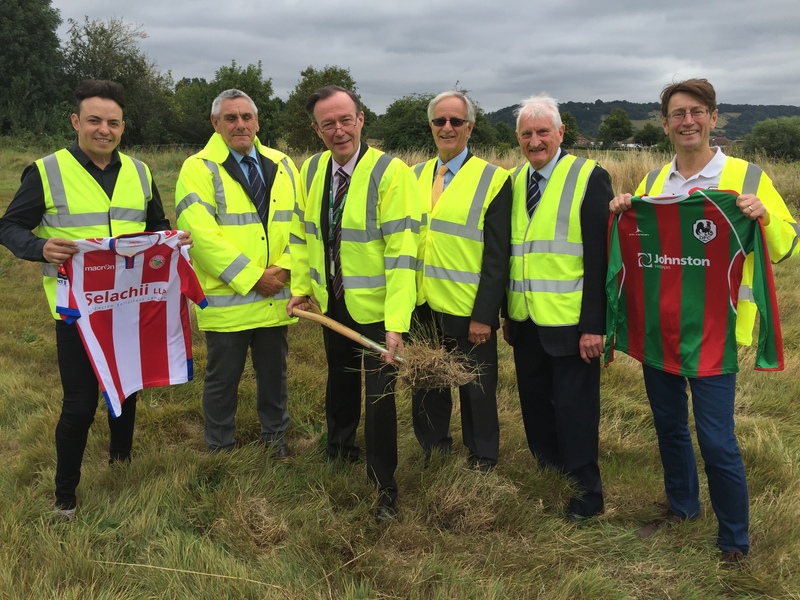 Dorking Football alliance formed with DFC and DW. 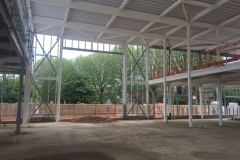 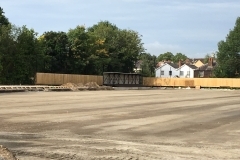 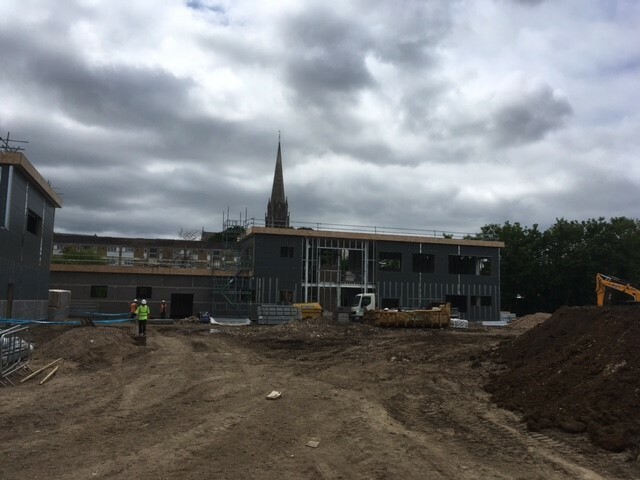 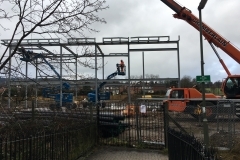 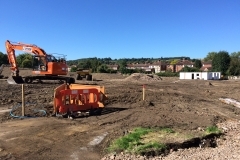 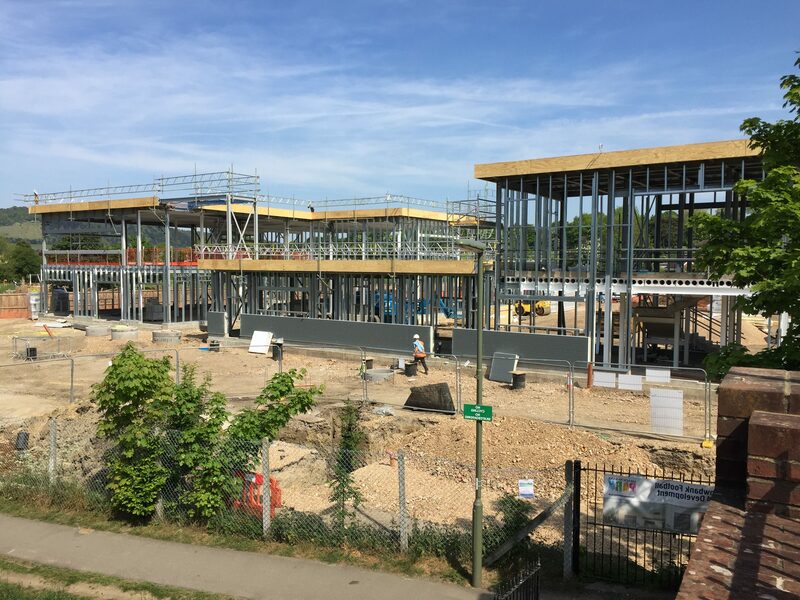 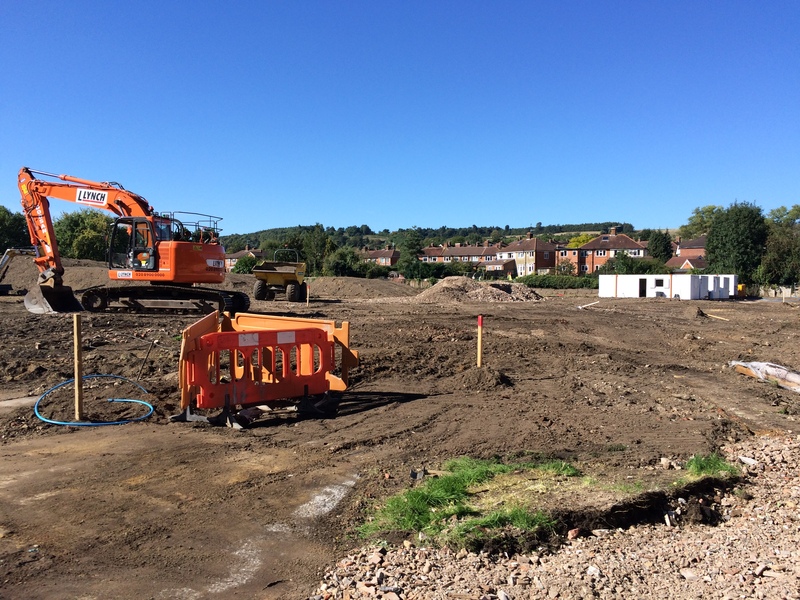 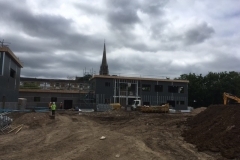 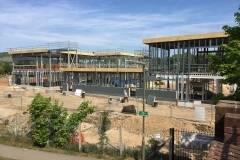 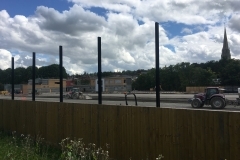 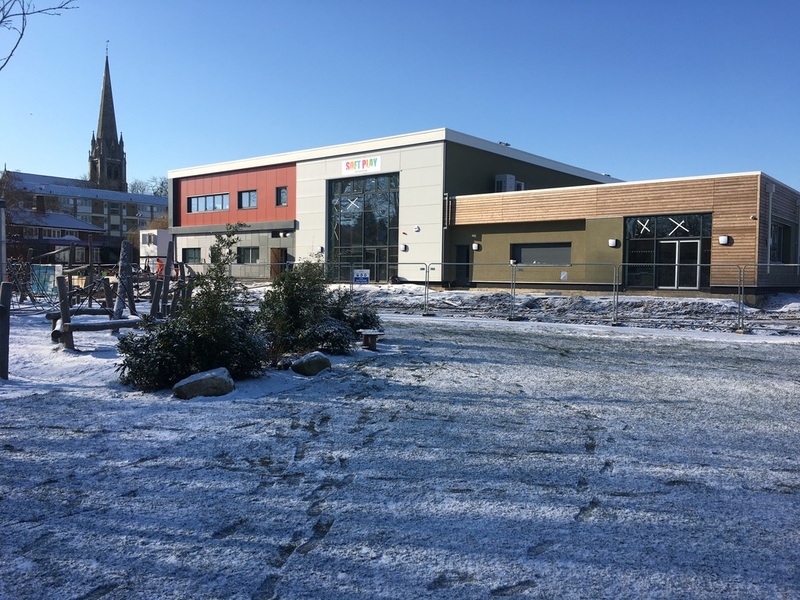 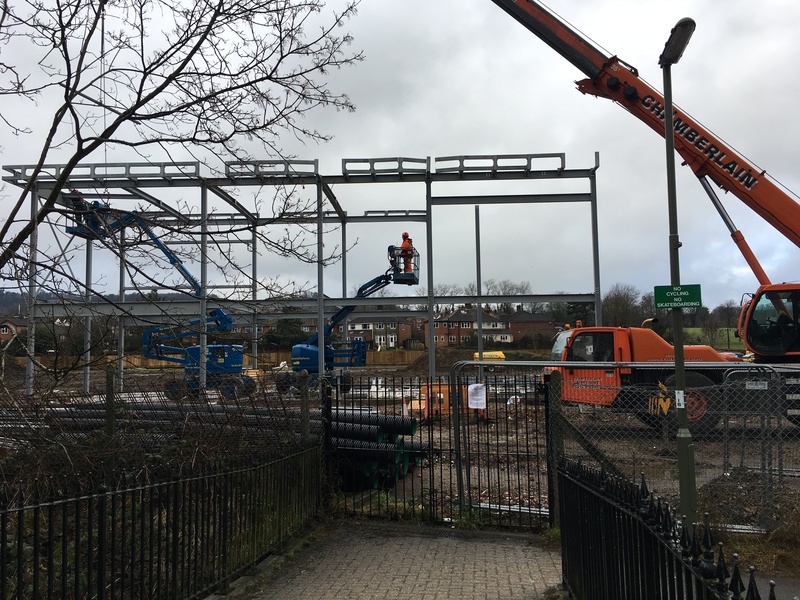 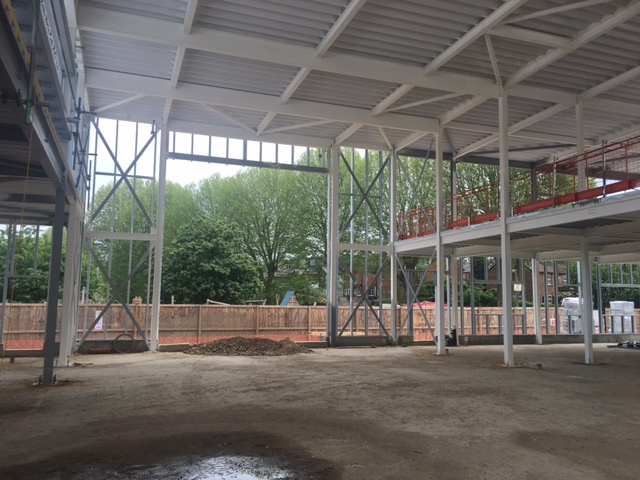 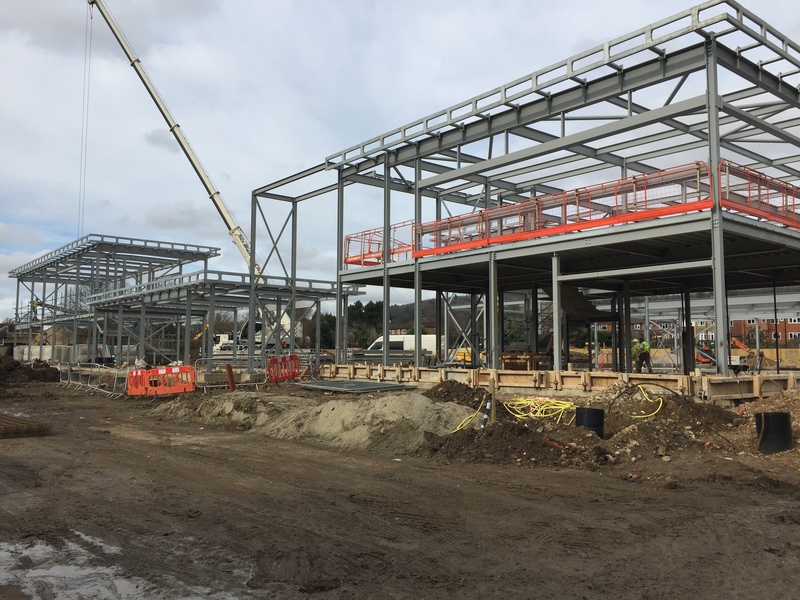 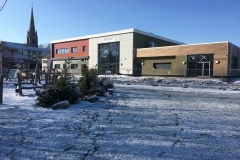 Work began on site in September 2016, beginning with the ground being levelled off, all excess soil removed and foundations for the buildings made. 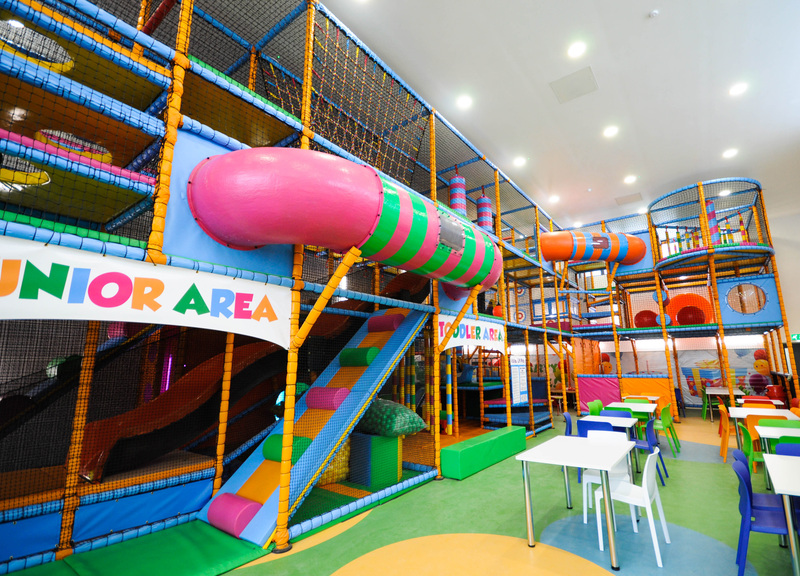 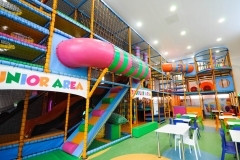 The facilities opened in June! 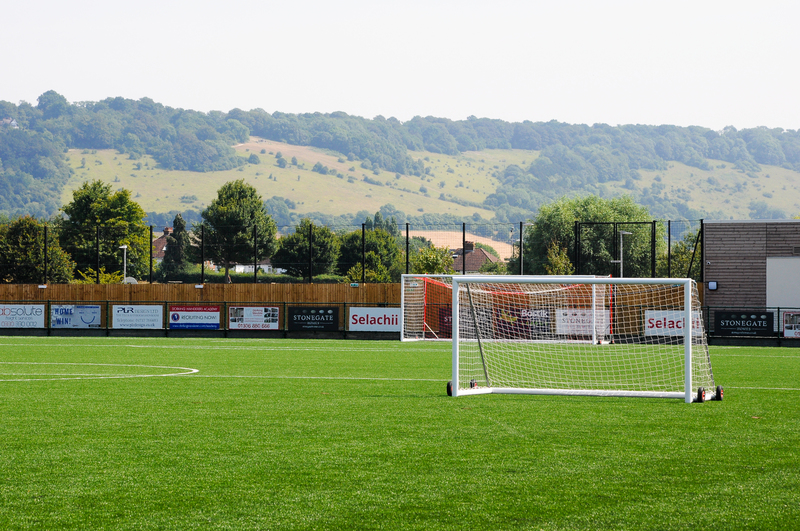 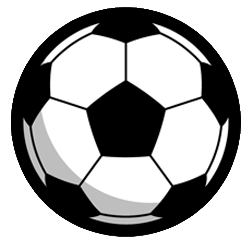 3G artificial grass football pitch, changing facilities, Club house, spectator stands, floodlighting, soft play, café and public toilets. 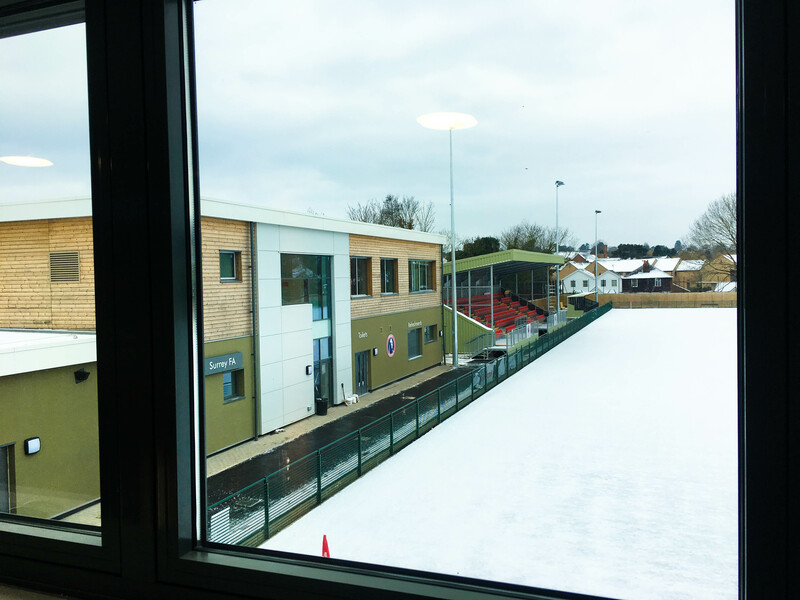 We received a £500k grant from Sport England Improvement Fund to help deliver Meadowbank's community facility.